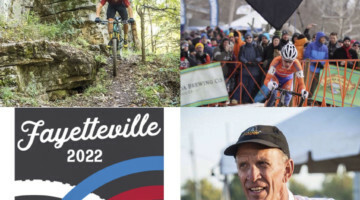 Although Cyclocross Nationals are in December, many Masters athletes hoping to race in Louisville are starting their training plans now. Last year, Justin Thomas of Reno got a unique opportunity to race at Nationals in his hometown of Reno thanks to a five-week sabbatical offered by his employer. This #crossiscoming story looks at Thomas’ unique way of preparing for the 2018 Reno Masters Nationals. 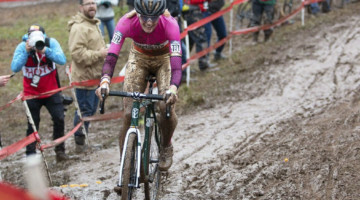 Training for Nationals is often a year-long commitment, even for amateurs. 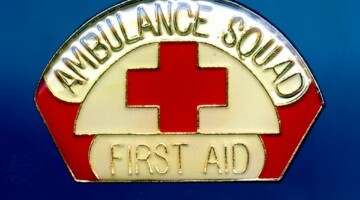 Or perhaps, especially for amateurs. With the demands of everyday life, developing a training plan and sticking to it takes commitment and sacrifice by athletes, partners and families. 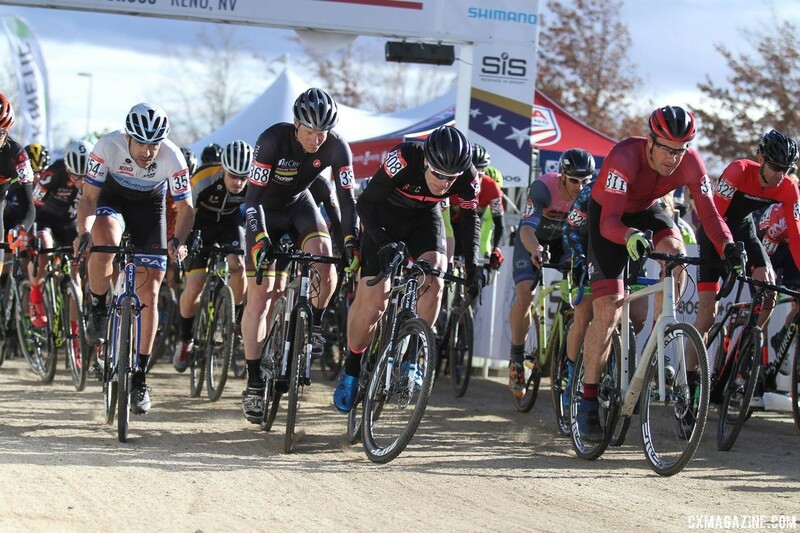 Justin Thomas of Reno was one of those Masters racers hoping to balance the demands of life and his training schedule to be on good form for the Masters 40-44 race at the 2018 Cyclocross Nationals in his hometown. 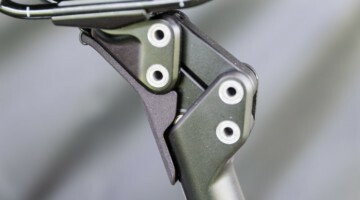 However, as a West Coaster with podium dreams, he also faced the tough reality of earning enough USAC ranking points to earn a good call-up spot. 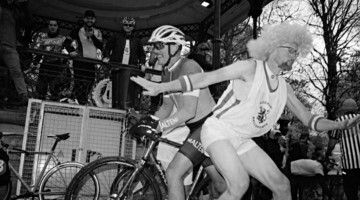 To start and the front and chase his podium dreams, Thomas knew he would have to take his cyclocross show on the road. Fortunately, he is lucky enough to work for a company that offers its employees a five-week sabbatical program after they put in five years of work. 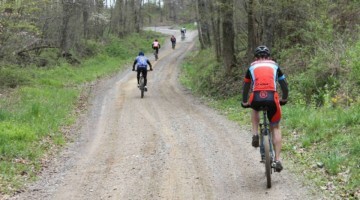 In Thomas’ mind, what better way to go on sabbatical than to race cyclocross? 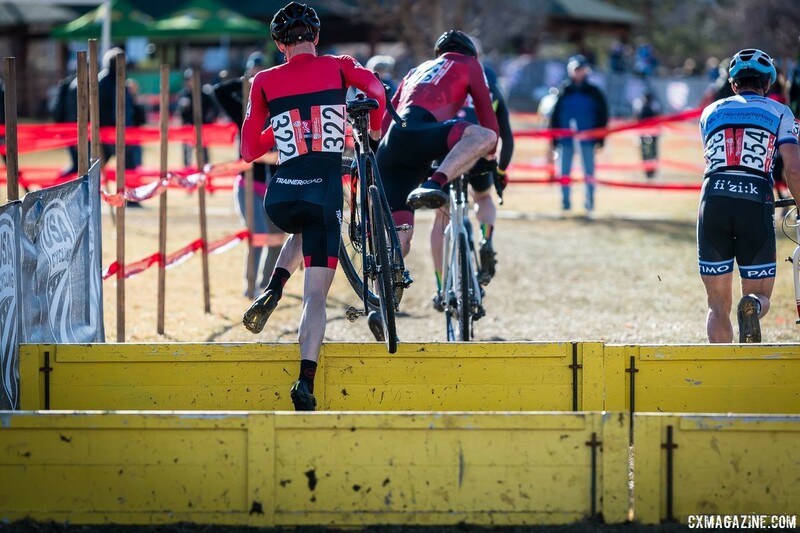 To make sure he would be on the front row of the Masters 40-44 race in his hometown of Reno, Thomas traveled across the Midwest and East Coast in September and October racing at some of the biggest cyclocross races in the U.S. including Jingle Cross, the Trek CX Cup and Charm City. 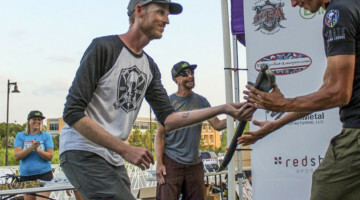 The journey paid off after he finished fifth in the loaded Masters 40-44 field in Reno in January and then landed in the top ten in Saturday’s singlespeed race as well. 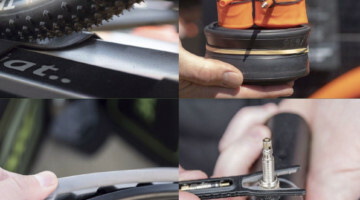 When the dust settled, were the cyclocross travels worth it? Thomas works for Reno-based TCI Wealth Advisors. He is part owner of the company, and as a team, he and his co-owners developed an incentive that offers employees a five-week sabbatical for every five years they work for the company. For Thomas, the 2017/18 cyclocross season provided a perfect confluence of events. 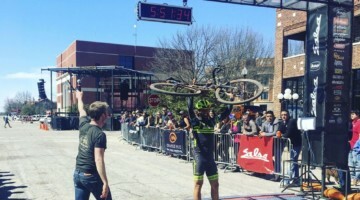 He had five weeks off work saved up, he was able to train through the fall and Cyclocross Nationals were going to be in his hometown in January. On the training front, Thomas got some local help. His background as an athlete was running in college, then XTerra triathlons and mountain biking as an adult. With some of the top Masters 40-44 recently removed from the pro ranks and still able to compete in UCI races, he needed a training edge. With a good amount of training in his legs, when September rolled around, Thomas packed his car up and headed east. His first stop was at Jingle Cross, where he podiumed in the Masters 40-44 race, and then on to the Trek CX Cup where he podiumed again. After two weeks in the Midwest, Thomas’ USAC points hunt was going well. The best part of the trip for Thomas came when he headed further east and his family joined him. 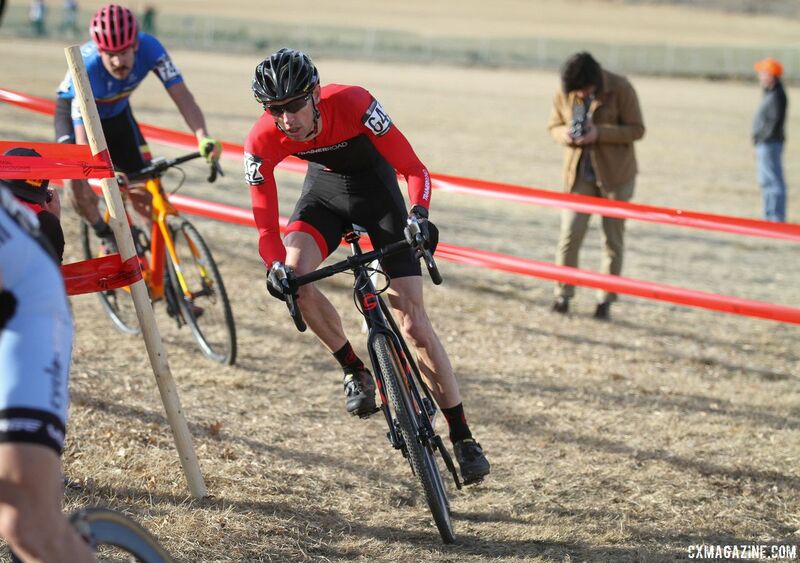 He scored another Masters podium at the KMC Cross Fest and two more at Charm City. However, during that part of the trip, there were more important things than podiums. 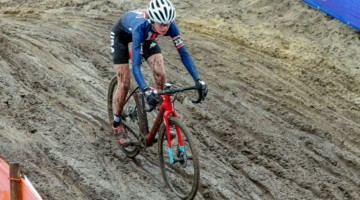 After that, Thomas made a stop at the U.S. Open of Cyclocross in Boulder and headed back to Reno. When all was said and done, he had driven well over 6,000 miles, raced against his best age peers in the country and shared some special time with his family. Once home, it was on to Reno Nationals, and maybe nervously checking to see who his competitors in Reno would prove to be. 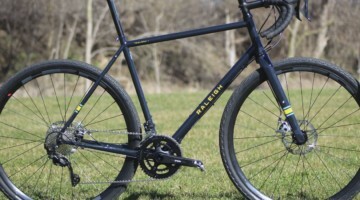 Part of Thomas’ goal for his sabbatical racing was to improve his call-up position for the Masters 40-44 and singlespeed races he would be competing in January. 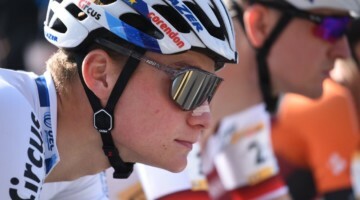 His efforts lowered his USAC ranking to a very low 107, and when USA Cycling announced call-ups, he found himself ranked sixth and on the front row. Mission accomplished. Although 2017 winner Matt Timmermann skipped Nationals, the Masters 40-44 field was still loaded with talent that included eventual winner Jake Wells, Johannes Huseby, Justin Robinson, Steven Stefko, Alec Donahue and more. Thomas’ travels also had him ready to compete against the caliber of athletes he would face in Reno. The Masters 40-44 race was on Thursday of Nationals week this year. Thomas’ family was there and many of his co-workers came out to watch and volunteered at Rancho San Rafael Park, so his biggest task before the race was minimizing distractions. With his call-up secured, Thomas made the most of it by getting off to a good start. 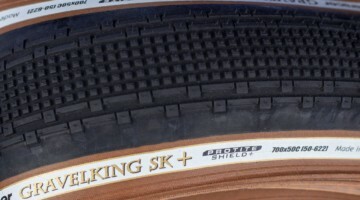 After the race, he said that aspect of his cyclocross sabbatical journey was worth it. Jake Wells dominated the Masters 40-44 race pretty much from the whistle, but Thomas took advantage of his start and training to make a chase group for second that included Steven Stefko, Justin Robinson and Alec Donahue. Thomas eventually finished fifth in the Masters 40-44 race, thus completing his season-long journey on the wide-angle podium. 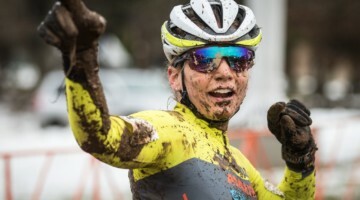 “I think all of us racers would love to win a national championship, but to be at my first one and to finish fifth, I’m very pleased,” he said after the race. 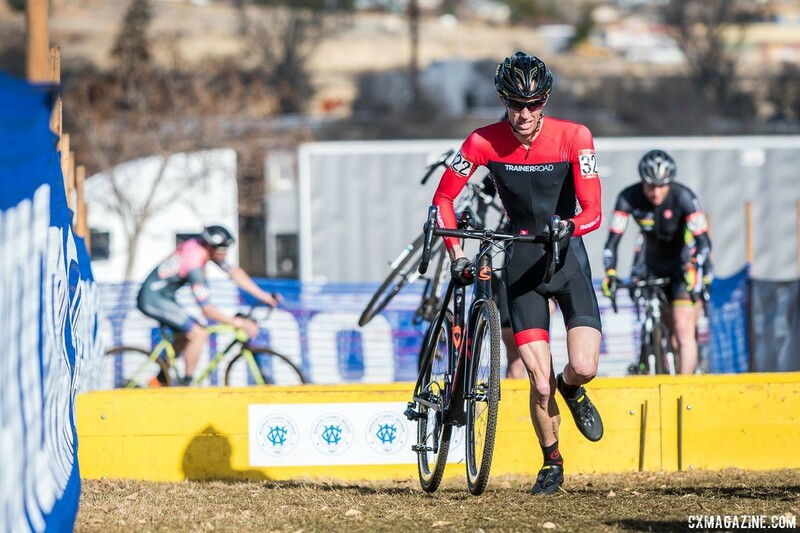 Finishing in the top five in the Masters 40-44 race was a great accomplishment for the Reno native racing at his first Cyclocross Nationals, but that Thursday at Rancho San Rafael Park was a great day for Thomas for many other reasons. 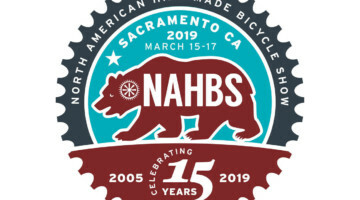 Many of us are likely similar to Thomas in that our co-workers and friends wonder about that “nutty thing he goes and trains for on his lunch breaks or before work or whatever.” At Reno Nationals, Thomas’ co-workers finally got to learn what that “nutty” thing was all about. 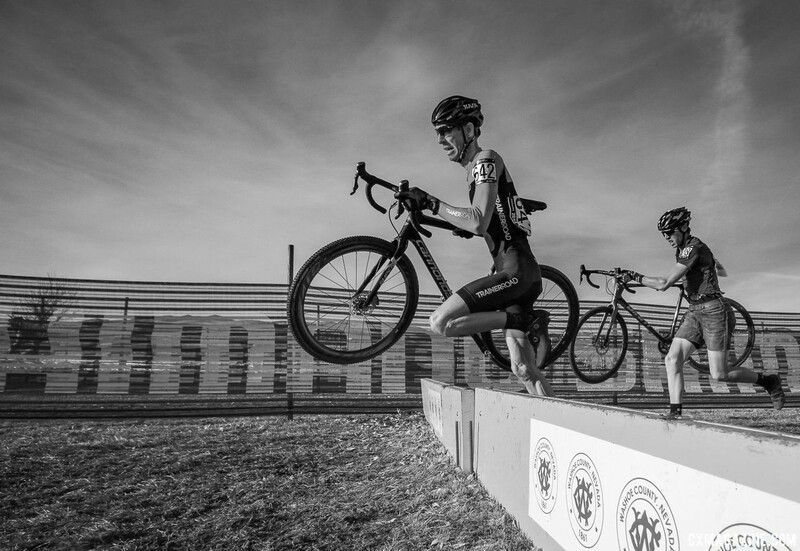 Not every Masters racer is lucky enough to get a five-week sabbatical from work to race cyclocross, but those with children can certainly appreciate the team effort it takes to train at a Nationals-podium level while working and being a part of the family. After his race in Reno, Thomas’ son Charlie was spinning around Rancho San Rafael Park as his dad cooled down. Thomas said Charlie was bummed there was not a Junior 9-10 race this year, but the younger Thomas did get to race with his dad at the events out east earlier in the year. 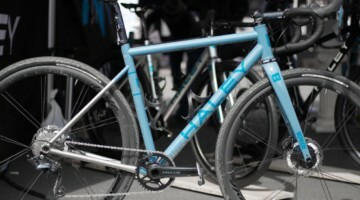 Thomas went on to race in the singlespeed race on Saturday, where he finished seventh against another stacked field. 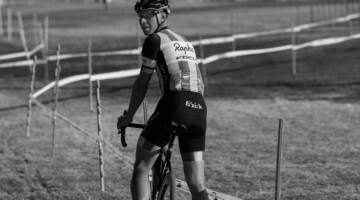 With his two races at Reno Nationals in the books, his 2017/18 cyclocross journey that started back during the summer was complete. 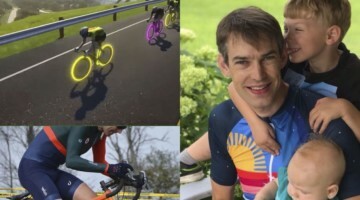 The sabbatical provided by his employer allowed him to gain invaluable racing experience, earn a front-row call-up at Nationals and spend time with his family doing a sport his whole family loves. 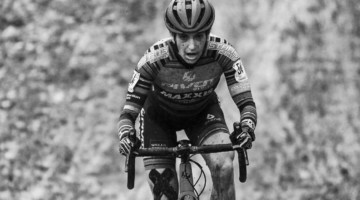 When the dust settled, Thomas shared what he learned during his unique and special road to Cyclocross Nationals in his hometown. 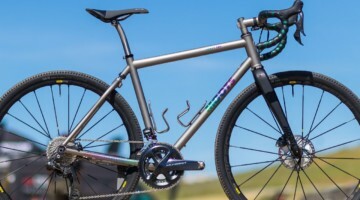 More more Throwback Thursday memories, see our gallery from the 2018 Reno Singlespeed Nationals.